We added your event venue. Please add your event. Or send it to us at optfa@newfacultymajority.info and we will post it for you. Trying to list our kick off event. Showed up as London. 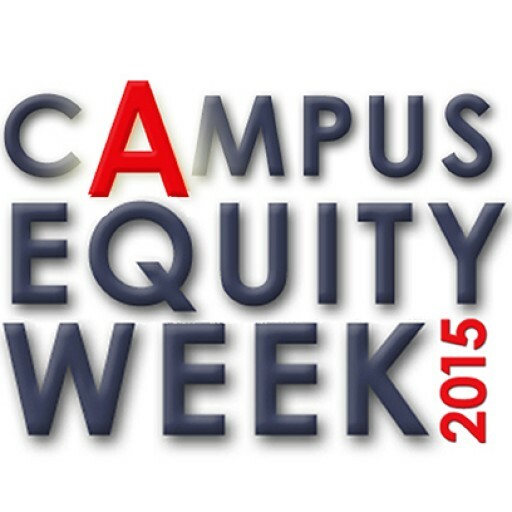 Share your local and campus events on the CEW site. Click here to list your event!